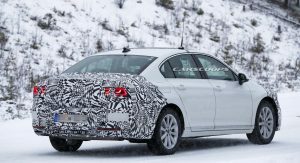 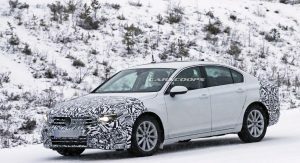 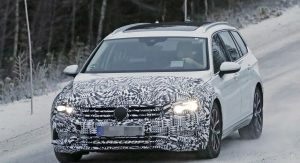 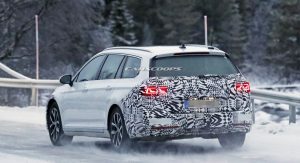 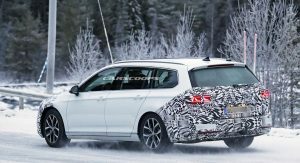 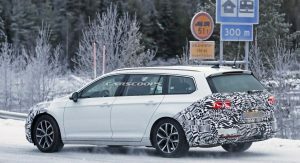 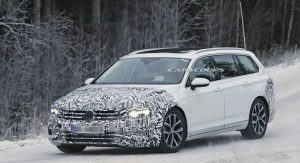 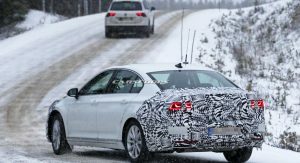 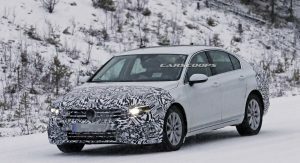 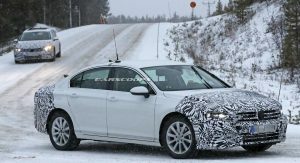 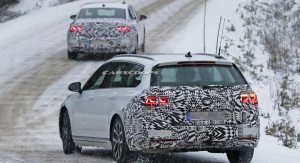 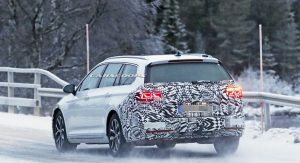 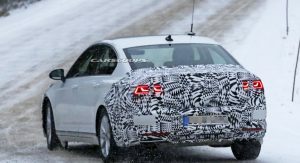 The Euro-spec Volkswagen Passat was introduced over four years ago and now we’re getting a better glimpse of the facelifted variant. 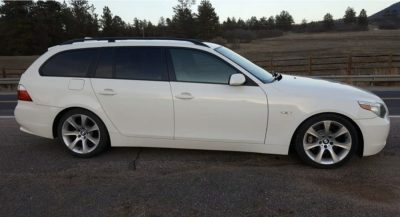 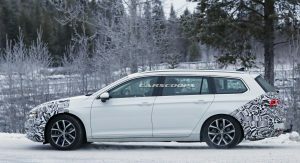 Caught in both sedan and wagon guise, the updated model retains the looks of its predecessor but adopts a modestly revised front bumper. 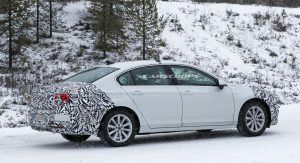 The camouflage does its best to hide the styling changes, but a close inspection reveals the lower air intake features a curved support which branches off into two horizontal bars. 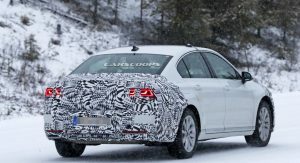 The model also has new air ducts which channel air around the restyled fog lights that are covered by camouflage. 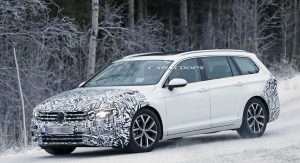 Up above, the Passat has a revised grille with more prominent bars. 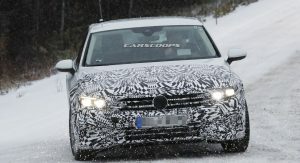 The headlights have also been updated, but they appear to retain the same shape as their predecessors. 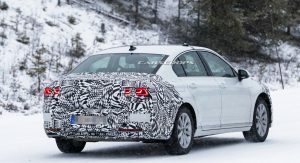 The styling changes are less noticeable out back, but buyers will find new LED taillights with three dimensional graphics. 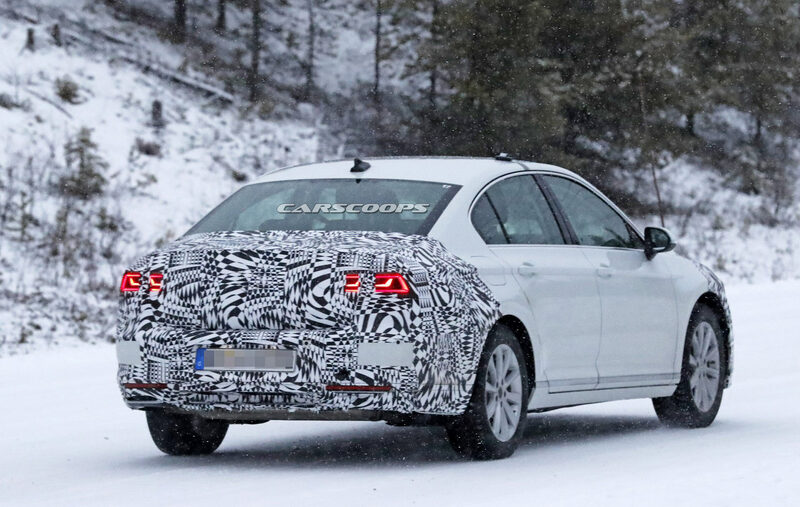 We can also see restyled tailpipes and what appears to be a subtly revised bumper. 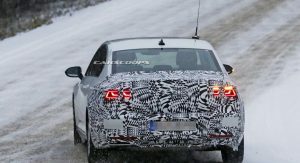 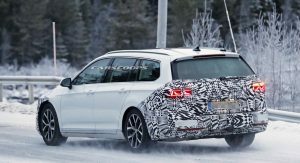 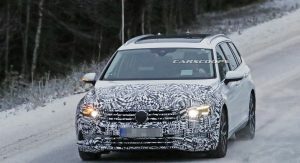 Spy photographers couldn’t get close enough to snap interior pictures, but the car is expected to receive a more modern infotainment system which could be larger than its predecessor. 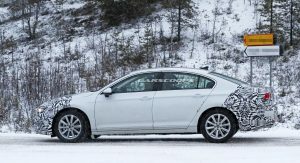 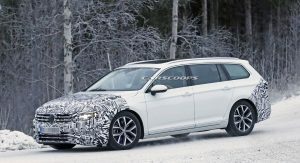 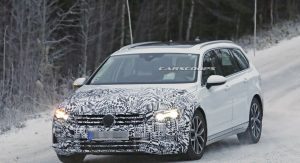 Additional changes will likely be limited, but it wouldn’t be surprising if the Passat was equipped with a new steering wheel as well as revised trim and upholstery combinations. 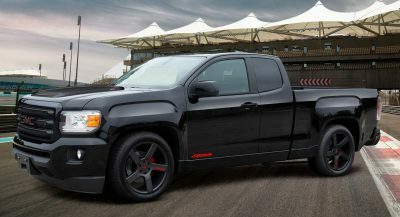 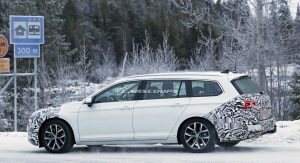 While the styling changes appear to be fairly limited, bigger updates could occur underneath the hood. 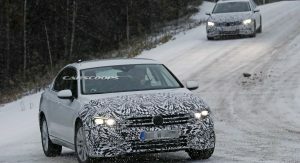 Nothing is official, but the 1.4-liter TSI engine is expected to be replaced by a new 1.5-liter unit. 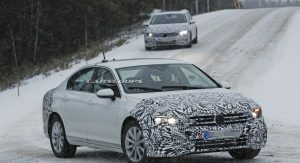 There could also be a new Passat R with a turbocharged V6 engine. 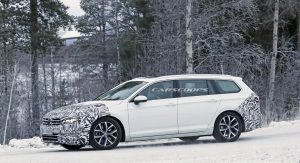 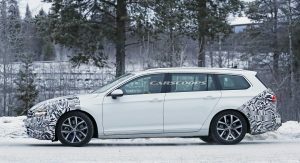 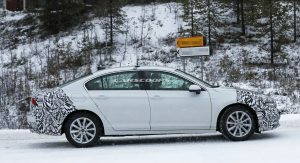 The Passat GTE could also receive an updated plug-in hybrid powertrain with a larger battery pack that offers a longer electric-only range. 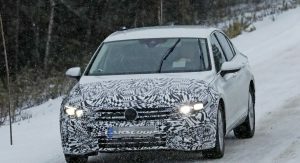 Previous reports have suggested the new battery will have a capacity of 13 kWh and deliver approxomitely 44 miles (70 km) of range. 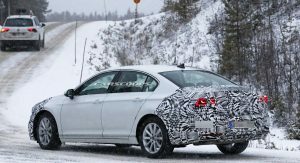 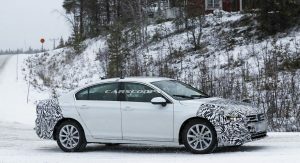 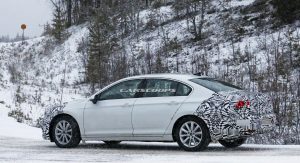 The updated Passat is expected to arrive in time for the 2019 model year, so a debut should be right around the corner. 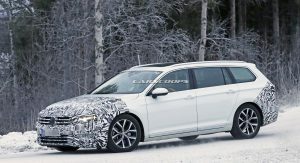 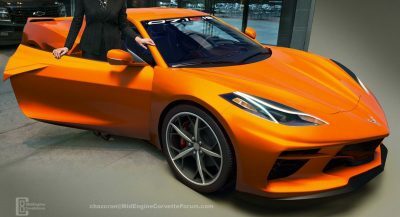 Given the timing, expect the facelifted model to grace the stage at the 2019 Geneva Motor Show.